It’s clear that there’s a gender divide when it comes to savings and investments. Data from the Money Advice Service reveals that 8.8 million people in the UK are living with problems related to debt, and 64% of them are women. While financial wellness initiatives are becoming increasingly popular amongst employers, more needs to be done to ensure that women are included in the conversation, and that the language and messaging can appeal to everyone. If you’re keen to consider rolling out a similar initiative in your workplace – or you know that your existing one perhaps needs to be reviewed – then Thompson has some practical suggestions for creating a solution that hits the mark. 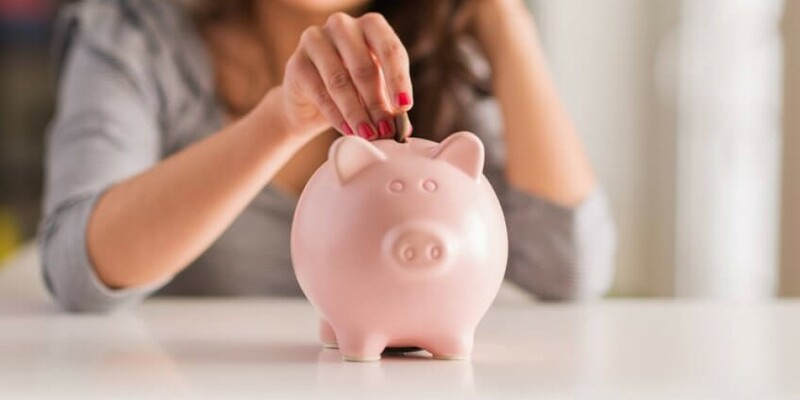 Amongst her recommendations include ‘back to basics’ workshops, covering the fundamentals of savings and investments, with clear explanations of how different choices can ultimately impact your pension pot. She also suggests that employers encourage women to feel more comfortable with the prospect of speaking with a financial advisor. Best practice is merely to direct them towards finding someone who can provide them with tailored and bespoke advice. Given that it can be a daunting move though for many, going a step further could support staff in taking that leap. You could consider providing information on what to expect, how to take the most amount of value away from the meeting and typically expected rates. Thompson stresses that this isn’t about turning every communication in your business into a ‘women-only’ one. But it’s evident that businesses could be doing more to create stronger financial literacy and confidence right across the board. With an ageing workforce and a public pension pot that is no longer a given, it’s highly likely that your staff have worries about how they’ll shape up financially in the future. Have you considered rolling out an initiative to promote stronger financial wellbeing in your workplace? If you want to have a discussion about how all of this could work for you in really practical terms, give us a call today.